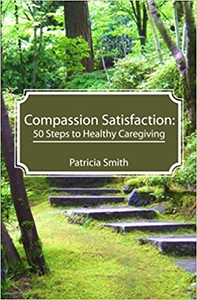 Healing the symptoms of compassion fatigue is an inside job. You've been loyal to your self-care plan, clarified personal boundaries in both your personal and professional life, and now understand your negative behaviors and their origins. As you continue to do the necessary internal work, you will reap the benefits. Your life will begin to change for the better.  Health-building activities such as exercise, massage, yoga, meditation.  Reserving your life energy for worthy causes. Choose your battles.